When you present either a valid EHIC health card or Carte Vitale, do you know that the costs of medical treatment in France all fall under the same base ? 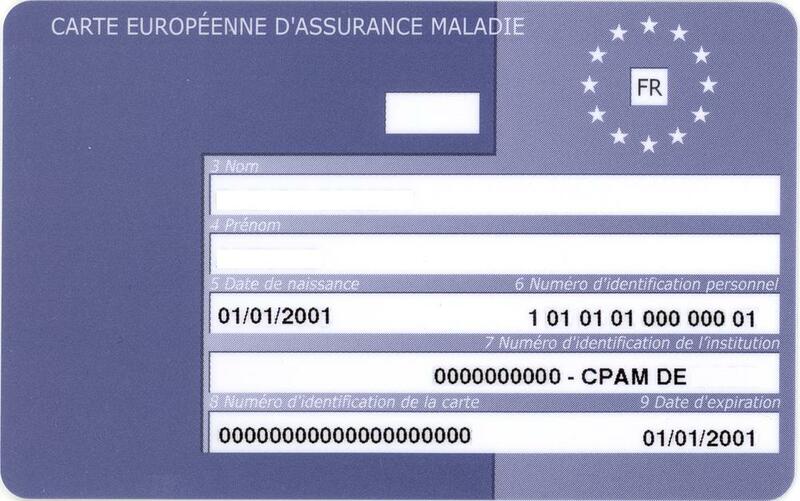 This is because each medical act is classified by a specific code, and the code will have been given a set price, as laid down by the French social security system. The code is also an indication to it’s importance and this forms the basis for the calculation/percentage used for reimbursement purposes. However, you should be made aware that there are various additional costs that fall outside of the medical codes. These costs are not covered by the EHIC health card or Carte Vitale. Costs of consultations and the various medical acts permissible are listed in each Doctor’s/Specialist’s waiting rooms. The costs for operations and the relative ward expenses are listed at the entrance of Hospitals. As an indication, in the event of an emergency admission into hospital for tests and observation, the EHIC health card or the Carte Vitale would only cover you for 80% of the ward costs. The remaining 20% of the ward costs, plus the daily admin charge could amount to anything from €220 a day. One day’s admission into hospital without any healthcare protection could cost approx €1000.